Being a creative person can mean your heart and mind is all over the place with all of the beautiful things you can do, the art you can make and the places you can travel. 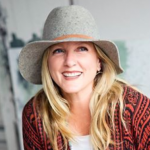 I started The Living Studio art workshops as a way to join travel and creating in a way that was authentic to me and shared it with others that also wanted to wake up to the beauty all around them. These overseas trips were a way to open our eyes to how each of us can capture the world around us in meaningful ways. The hope was that when we all returned home that we would see our day to day more beautifully and engage in our creativity on a daily basis. I have seen this happen to each person that has traveled with me and I have seen the power that art can have on how we live. 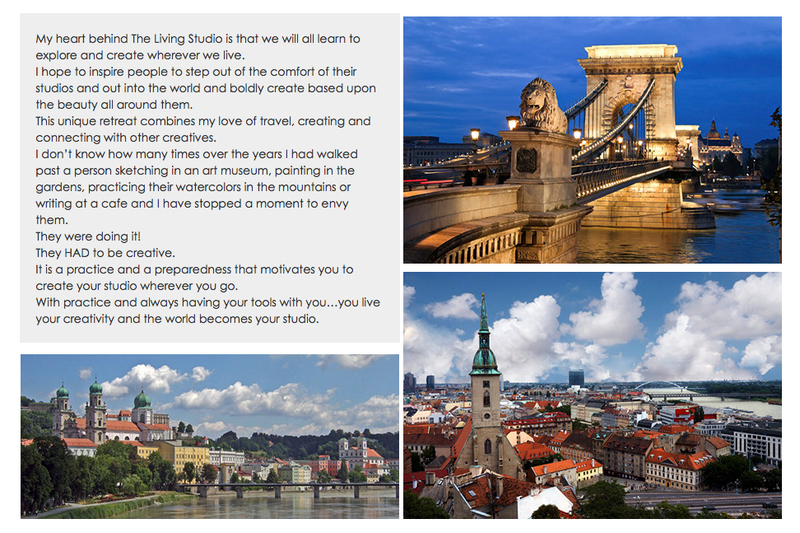 So, it is with much thought that we have decided that The Living Studio | Prague to Budapest will be my last LS workshop for the foreseeable future. This was a hard decision but my heart is also pulling me in all the best ways and it is time for me to listen once again. 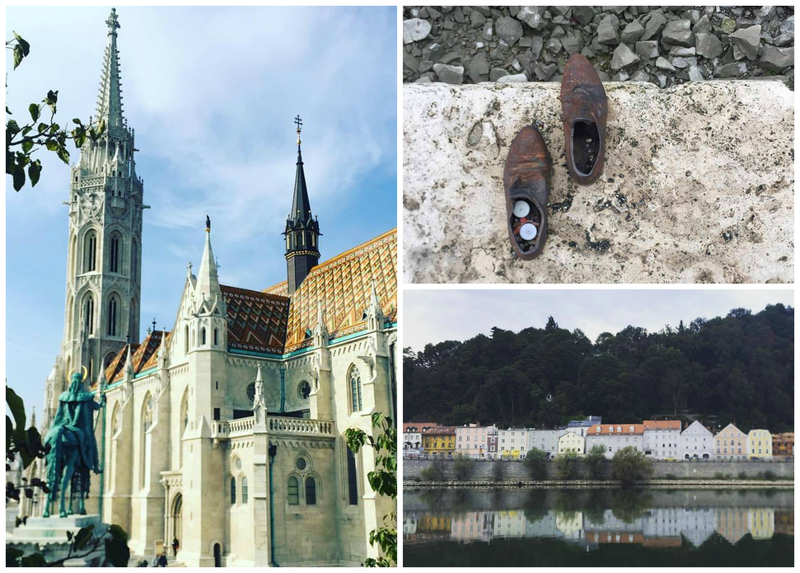 The Danube trip is truly one of my favorite trips of my life and it is only fitting that it is the last one. I have also asked the incredible Kate Thompson to join me in teaching the workshop and I can’t think of a more incredible way to go out with a bang! This is a brand new and bigger ship and it is already selling out. All category E has sold out, so if you are considering coming and you want to spend the least you can on a room (that is me all the way) please don’t hesitate! I would be so honored to have you join me on this last Living Studio! For all of you that have traveled all over the world with me to explore and create…thank you! You have changed me with your art, beautiful conversations, love of life and spirit for adventure. Ever since I have been a little girl I have been a lover of history, architecture, art and I have ALWAYS known…I would travel. I am greatly driven by my desire to learn, explore and to discover more of this world. My family makes choices all of the time that will make it possible for us to travel more and to have less of other things. We want to collect adventures and memories. For all of you lovers of adventure, history, art, and travel…this is for you! 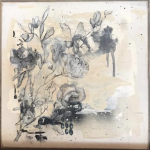 This year I have asked artist Kate Thompson to join me. Our work compliments each other wonderfully and it also means you get more art time and you go home with more inspiration! 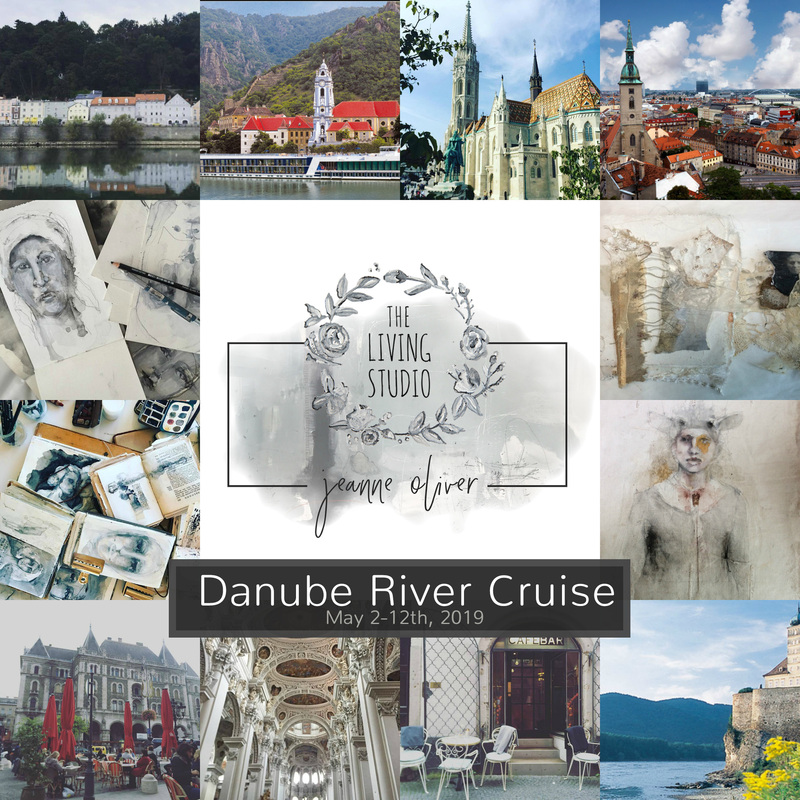 Join us and May 2019 for The Living Studio Along The Danube! Imagine exploring and creating in Prague, Regensburg, Vilshofen, Passau, Linz, Weisskirchen, Vienna, Bratislava, and Budapest! Explore different cities and villages and never have to repack your bags! Enjoy gourmet food, cooking classes, lectures! We will have structured art classes on the ship and then creative prompts that will encourage you to create in the cities and villages. THIS is the heart of The Living Studio! It is my desire that you make the whole world your studio. 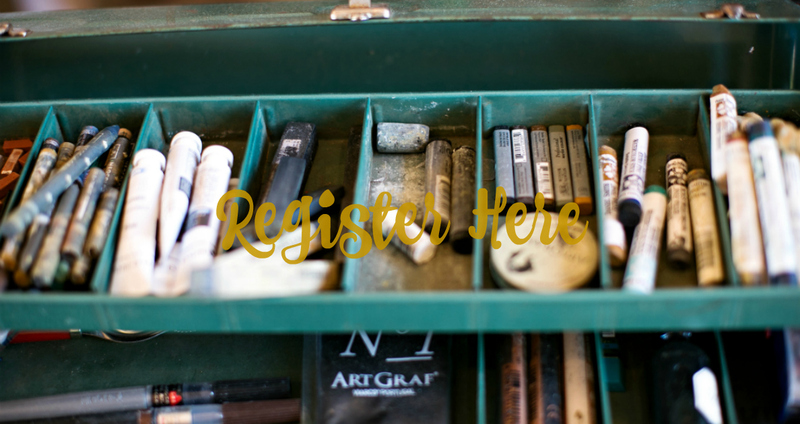 This is not just for painters and sketchers…this is for all of us! If you love history, art, architecture, live music, wine tasting, cooking classes, lectures, bike tours…this is for you! The best part is that you get to choose each day what you do or don’t do. You can participate in the classes or you can lounge by the pool…or both! *7 nights deluxe cruise accommodations in an outside stateroom – most staterooms offer French balconies. How about grabbing a bike from the ship and exploring an ancient village? Experience the wonders of Prague and its historic city center that is a recognized UNESCO World Heritage Site on your city tour or you can hike to the grand castle. See Rudolfinum, the National Museum, Wenceslas Square and the Hundertwasser Dancing House. Visit the 1,000-year-old Prague Castle and St. Vitus before walking over the romantic Charles Bridge to the Old Market Square, where you will find the capital’s famous Astronomical Clock. Beer has a long and illustrious history in the Czech Republic with the first brewery known to have existed in 993. Pilsner Urquell was created in 1842, being the first pilsner ever made, whilst Budweiser came into being in the city of Budweis. Beer is a core part of the country’s national identity, so much so the Czechs are the biggest consumers of beer in the world. The country is home to more than 100 breweries with a combination of big names and micro establishments offering a huge range of styles, so join a Czech beer tasting and discover for yourself what makes the Czech’s beer some of the very best in the world. Depart from Prague via motorcoach and enjoy a stop in Regensburg, one of Germany’s best preserved medieval cities and a UNESCO World Heritage Site, which you’ll discover on a guided walking tour showcasing the city’s architectural highlights, including the Old Town Hall and the Porta Praetoria. After touring Regensburg, continue your journey on to Vilshofen, where you will board your luxury cruise ship. Cap the day off with an exclusive festive Oktoberfest celebration. Explore Vilshofen’s beautiful old town before cruising to Passau, known as the “City of Three Rivers.” Join a walking tour or if you prefer to be more active, hike high into the hills for a visit to the “Veste Oberhaus,” Passau’s Castle Hill. The ship arrives in Linz where you’ll have several choices of excursions. Opt for a full-day excursion to Salzburg where you’ll tour the historic center, Mirabell Gardens, Residenz Square and the Old Market. En route to Salzburg, stop at Mondsee, home of the famed Basilica St. Michael and site of the wedding scene in “The Sound of Music.” Alternatively, you can join a morning walking tour through Linz’s old city center and by the Mozart House; or go on a guided bike tour along the city’s famed “Culture Mile” and the Danube. 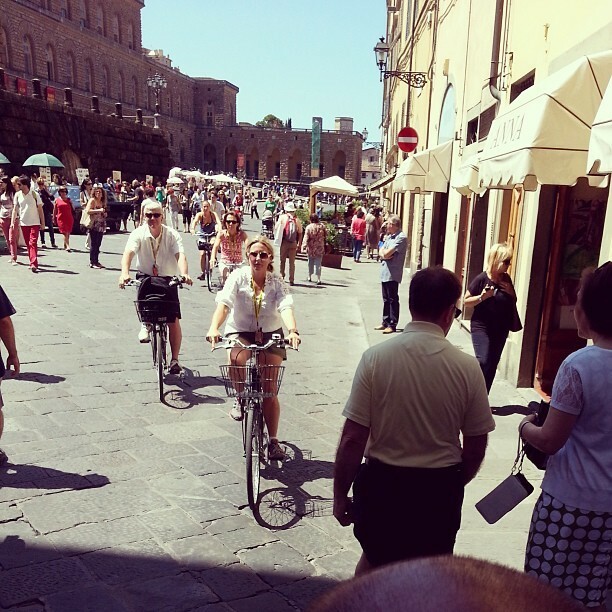 During the afternoon, you have three more choices of excursions. Choose a half-day in Salzburg or take a scenic drive through the beautiful Austrian Lake District with a stop in St. Wolfgang. You can also choose to visit the charming mountain town, Český Krumlov, located just over the Czech-Austrian border. 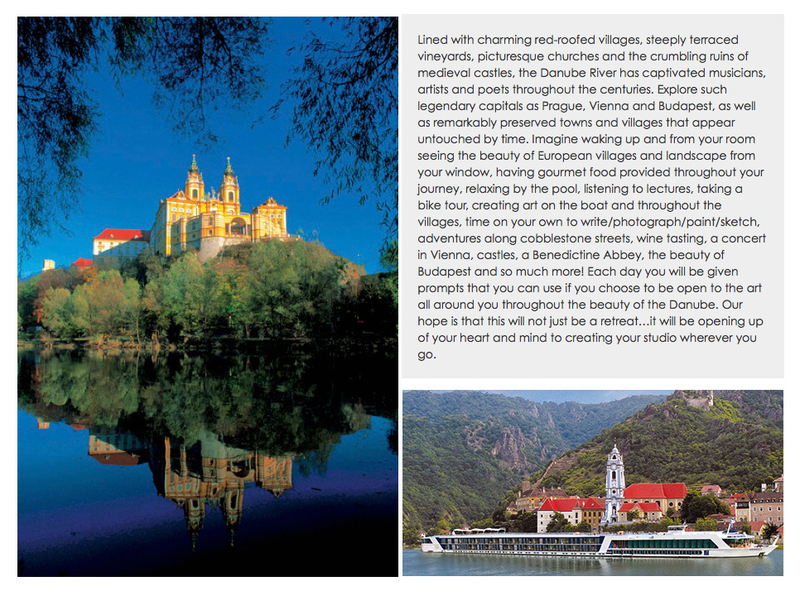 Cruise to Weissenkirchen, gateway to Dürnstein located in the heart of the Wachau Valley. Once here, you can choose to join a walking tour in Dürnstein along its cobblestone streets to the Baroque Stiftskirche, Dürnstein’s famed church tower, and then visit Melk’s magnificent Benedictine Abbey. For the more active adventurer, you can opt to hike up to the fortress where Richard the Lionheart was once held, or take a bike ride along the Danube. As an alternative excursion, visit a local apricot grower, where you’ll enjoy the region’s finest apricot treats. Later in the evening, enjoy a special wine tasting of locally grown, world-renowned Riesling and Grüner Veltliner in Weissenkirchen. The “City of Waltzes” offers a treasure trove of gems and you have three ways to discover them. Join a city tour showcasing its regal splendors, including the majestic Opera House, St. Stephen’s Cathedral and the former Imperial Palace of the Habsburgs before concluding in Vienna’s historic city center, a UNESCO World Heritage Site. For a more active exploration of the area, take a guided bike ride along the Danube. During the afternoon, you can enjoy leisure time or pedal your way to Klosterneuburg Monastery on a guided cycling tour. 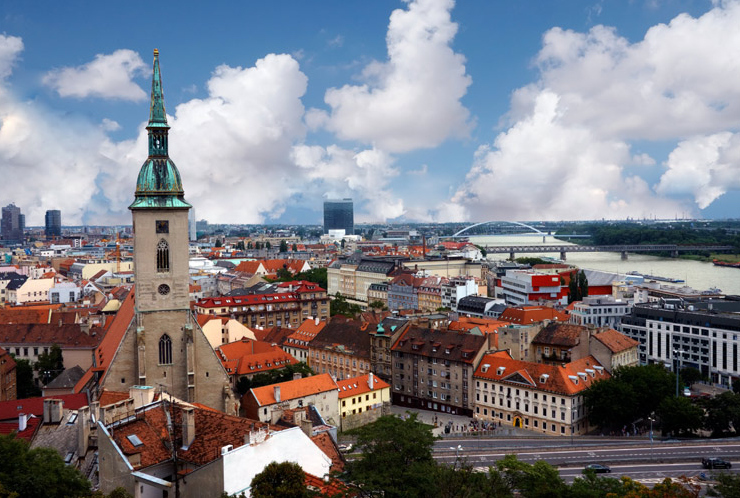 Host to the crowning ceremonies of 11 Hungarian kings and queens between 1536 and 1830, Bratislava certainly has earned the title “Coronation City of Kings” as you’ll discover during your walking tour. Or join a culinary host to sample traditional Slovakian specialties, as well as learn how to prepare stuffed potato ravioli with an opportunity to taste your own creation. For a more active adventure, hike up to Bratislava Castle, offering magnificent views of the city. To look at the room plans of the AmaMagna click HERE. Up grade cabin AA or BS. Send us a link to the forms to sign up for trip next May, living studio in Prague. I think you have everything you need now! So glad you are joining us!